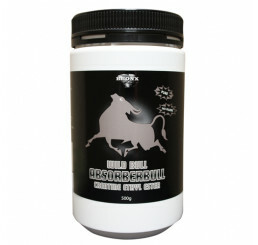 With the advancement of supplement technology, researchers have been able to create a variety of types of creatine. 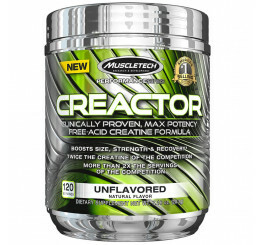 What began as a simple creatine monohydrate product has become so much more. 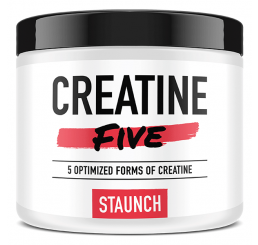 Each new form of creatine unlocks benefits such as rapid digestion, improved nutrient uptake, and elimination of side effects such as bloating. 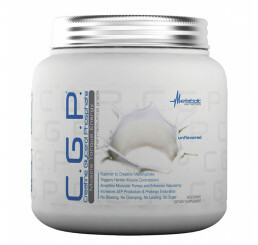 Creatine blend supplements became extremely popular when companies realized they could maximize the benefits of creatine by combining it with other proven ingredients. 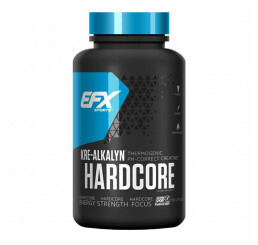 Creatine blend supplements take the best creatine type and mix it with a variety of other ingredients to help you accomplish your fitness goals. 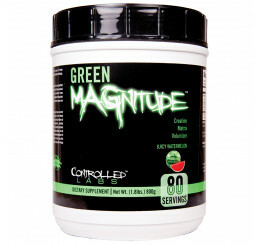 A pre-workout supplement is a great example of a creatine blend. 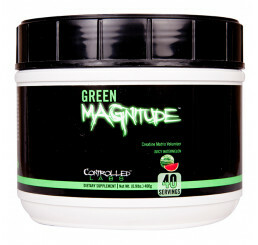 It takes creatine and mixes it with Beta Alanine and Caffeine. 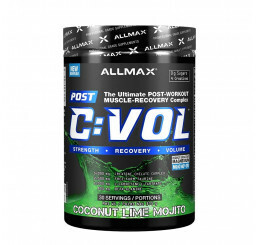 Together, these three ingredients support your energy levels while providing the muscle tissue with fuel. 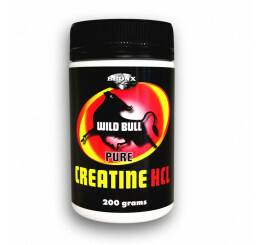 Check out the impressive selection of Creatine Blend supplements at the Amino Z website. 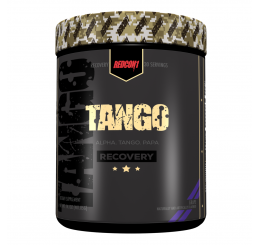 If you want to find a creatine blend supplement that complements your workout and dietary routine, you need Amino Z.
Amino Z has the largest selection of creatine blends and every purchase is protected by the famous 2-scoop guarantee. 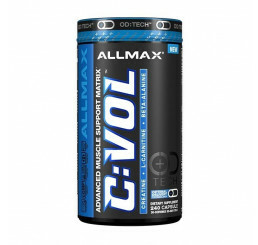 You can easily find the supplement you need with the help of the Amino Z website, which features reviews, in-depth information, and the best prices.